Ted is the funniest movie this year. Seth McFarlane of Family Guy fame has definitely hit the mark with this irreverent but still charming comedy about a talking teddy bear and his relationship with this man since he was a little boy. The comedic lines, the timing, and the situations were fresh and kept the audience chuckling and laughing consistently throughout the movie. There was definitely a good, warm story line through it. Mark Wahlberg simply was spot on delivery and some real funny scenes as the hapless, but lovable hero , Jack Bennett. MacFarlane’s script take you on this journey from the miracle when Jack’s boyhood wish to have a friend forever personified in the coming of the life of his Teddy bear. They literally grew up together. Finally when it came to the point when his fiancee ( Mila Kunis) needs for Jack to grow up and to separate from Ted, the movie turns into another comedic of dangerous chase scenes. 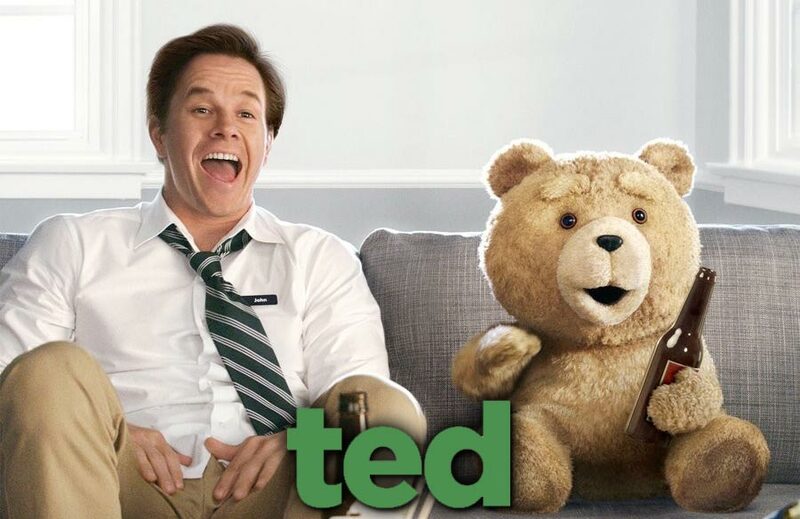 So for some summer laughs at the movies, go see the Teddy bear…go see Ted.